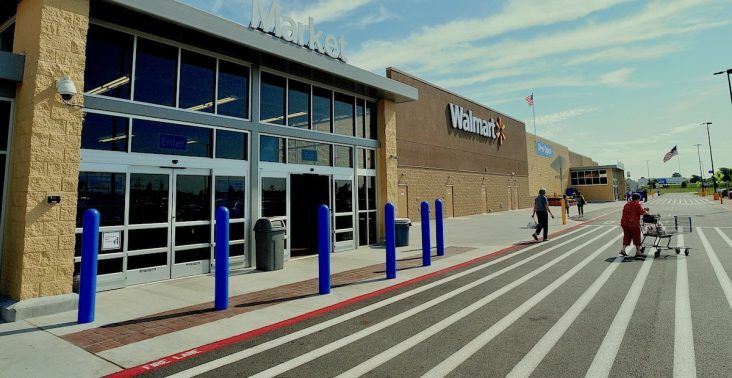 Walmart recently ranked among the most loved brands by three separate demographics — Generation Z, men and rural consumers — in the 2019 survey by MorningConsult.com. The rankings are based on four survey metrics: brand favorability, trust, community impact and net promoter score. Each metric is factored into an index score, and brands are ranked accordingly. This year’s rankings feature the most loved brands in key demographics including gender, generation, consumer elites, and community types: suburban, urban and rural. Looking specifically at various demographics such as Generation Z there was a shift in ranking. Google, Netflix, YouTube, Amazon and Oreo were the top 5 favorite in this cohort. Walmart ranked No. 7 behind PlayStation. Target ranked No. 8 and Doritos and Nintendo came in ninth and tenth, respectively. Generation X favored Google, Amazon, Netflix, UPS and Home Depot in its top five. There were just two other retailers named in the top 20, Dollar Tree at No. 16 and Lowe’s at No. 18. Interestingly, among the Boomer generation, UPS, Home Depot, U.S. Postal Service, Lowe’s and FedEx were the top five favorite brands. Amazon came in at No. 6. and Dollar Tree at No. 19 was the only other retail named by this cohort. Looking at the different favorites among men and women cohorts, Amazon ranked No. 1 for men and No. 2 for women. Dollar Tree indexed high among women at No. 4 and did not make the men’s top 20. Home Depot ranked No. 6 for both cohorts. Bath & Body Works ranks No. 9 among women and didn’t place with men. Women ranked Target No. 12 and men ranked Walmart at No. 19. Lowe’s made the top 20 for men and women at No. 18 and No. 12, respectively.